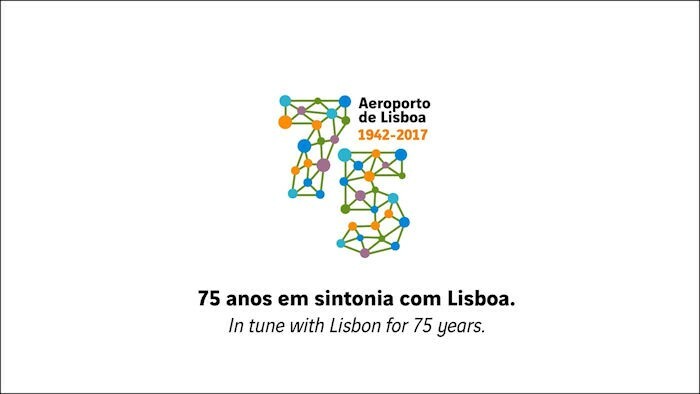 ANA – Aeroportos de Portugal and MESA have just formally signed an Occupation License for a new hangar in the Civil Terminal of Beja, where MESA–the engineering and maintenance company belonging to the same group as the Hi Fly airline–will develop and expand its aircraft maintenance operation. The investment will fund the construction of a new hangar, as well as workshops and external repair works in an area totaling 9,500 m2. A new technical centre will also be built, with capacity for large-size aircraft, including the Airbus A330, A340 and A350 models. The new hangar will be used for the maintenance of Hi Fly’s fleet of Airbus aircraft, which had already been using Beja for parking and line maintenance for about two years, as well as for other airlines that have maintenance contracts with MESA. The works for the construction of this new infrastructure should begin in April 2018 and it is expected that the first phase will be completed by the end of that year. The development and expansion of this activity also includes a new logistics centre with 6,000 m2, supporting the maintenance’s additional activities, whose location will be decided in the coming months and may be in Lisbon, Palmela or Beja. 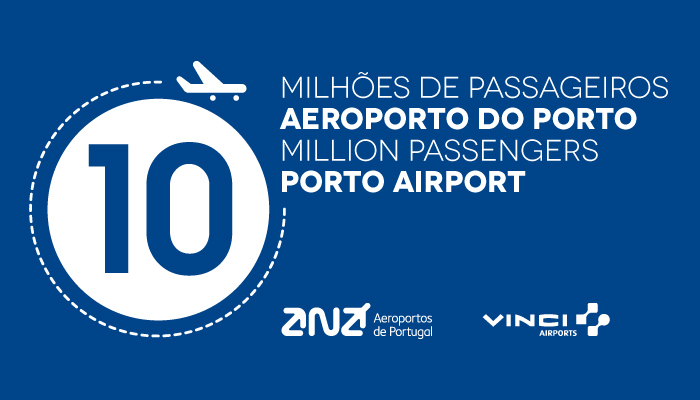 “The MESA/Hi Fly project is in line with our goal of developing Beja Airport and its potential as a unit for upstream or downstream activities of the aviation and airport activity”, said Thierry Ligonnière, Director and Chief Operating Officer of ANA – Aeroportos de Portugal, adding that “this project materializes our commitment to the implementation of industrial activities, namely aircraft maintenance and dismantling, in addition to the development of the medium-to-long-term parking segment”. 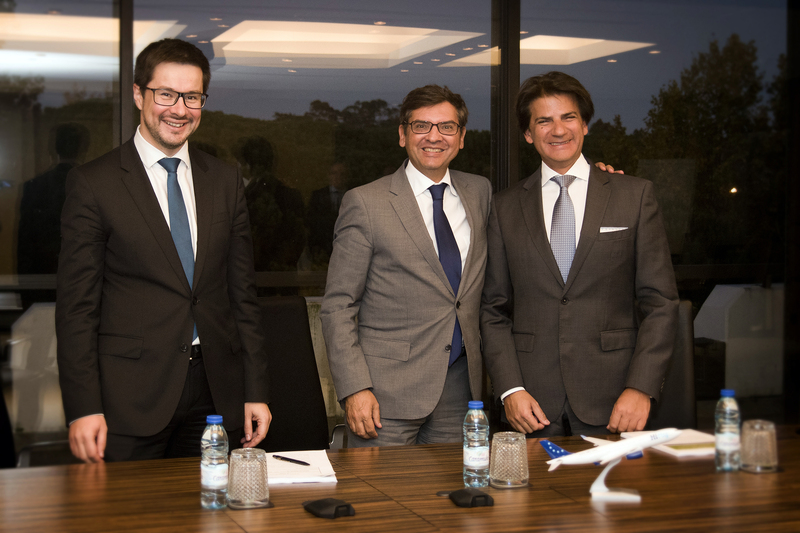 “Beja is a prime location for aircraft maintenance, and with this capacity addition we hope to not only keep up with the strong growth of Hi Fly’s fleet but also to acquire new customers mainly coming from Europe and Africa”, mentioned Paulo Mirpuri, Chairman of the Board of Directors of MESA and Hi Fly.